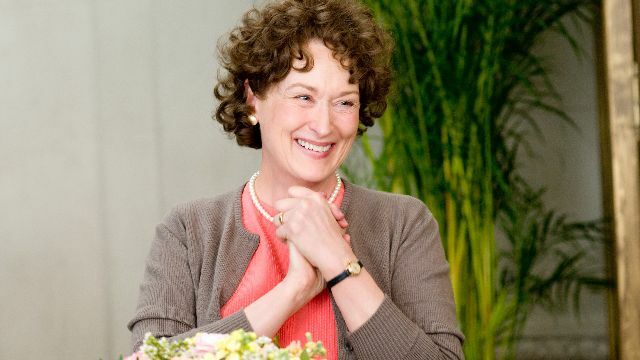 She’s the nation’s most decorated actress: Meryl Streep, with a total of 21 Oscar nominations and three wins across her decades-long career, is an unstoppable tour-de-force every time she’s on-screen. The only actress who has her beat is Katharine Hepburn with four wins, but even Hepburn can’t come close to Streep’s sheer amount of nominations—only 12 compared to her 21. She can don any wardrobe, any accent, any role and manage to make it seem as authentic as possible. Streep has not limited herself to a specific genre or character type, nor has she limited herself to just one film a year. Often, she’ll pull off a light, breezy, comedic performance and a dramatic, award-winning serious performance in the same year. Each and every one of her roles is worth checking out just for her performance alone, but there are some that deserve recognition far above the rest. Spike Jonze and Charlie Kaufman’s second collaboration feels very close to their first — in fact, the plot of the film picks up following the sale of Kaufman’s first script, Being John Malkovich. The film stars Kaufman, played by Nicolas Cage, and Kaufman’s brother, also played by Nicolas Cage, as the two try to make a name for themselves in Hollywood. Streep plays the subject of a book Kaufman has been hired to adapt, and her role here is unlike anything else she’s ever done before. Like Kaufman or Jonze, Wes Anderson’s voice is so uniquely his own that it would be any actor’s honor and privilege to be a part of their esteemed filmography. 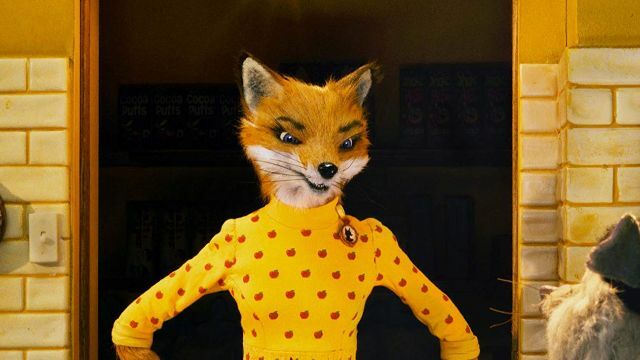 Streep does a great job with her part in Anderson’s first animated film, Fantastic Mr. Fox (based on the book of the same name). 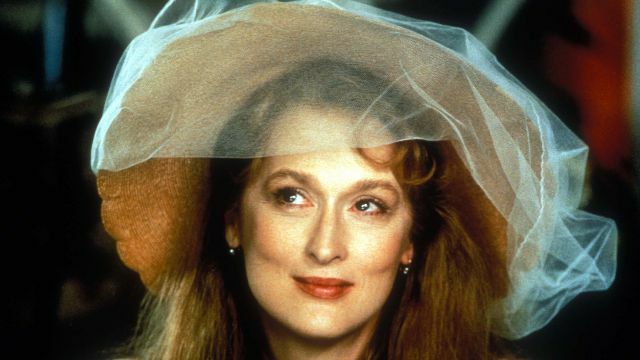 She’s playing opposite some great names—George Clooney, Bill Murray, Jason Schwartzman, to name a few—but Streep is in a league of her own here as Mrs. Fox. Streep’s doing a supporting role here, but she might as well have been credited as one of the leads for how good her performance is. 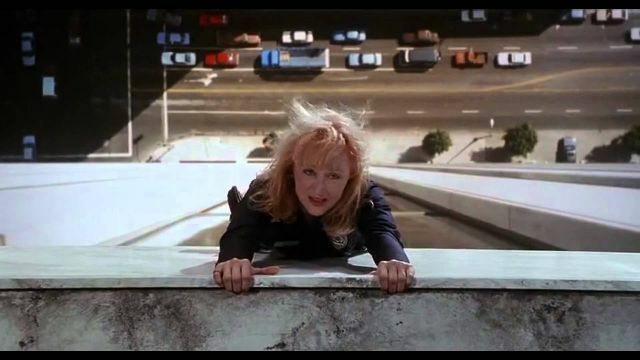 She managed to earn her first Oscar nomination for her role as Linda, and she was also given the opportunity to write some of her own lines, as well. It was a breakthrough performance, by all means. 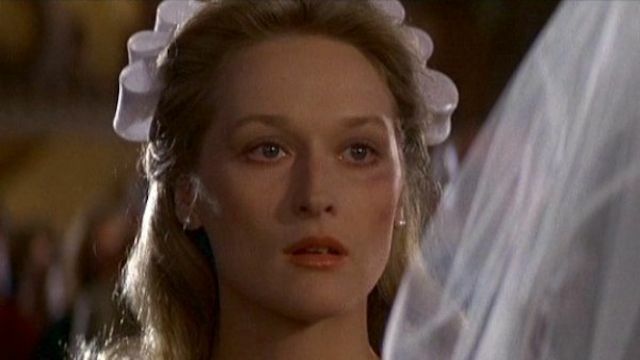 In one of her more unique roles, Streep’s character in The Hours is one of three women whose lives have been impacted by the Virginia Woolf novel Mrs. Dalloway. Her part takes place in modern day (which happened to be 2001 at the time), while Julianne Moore and Nicole Kidman’s characters are living in 1951 and 1923, respectively. The role that earned her a second Academy Award is also one of her most memorable. 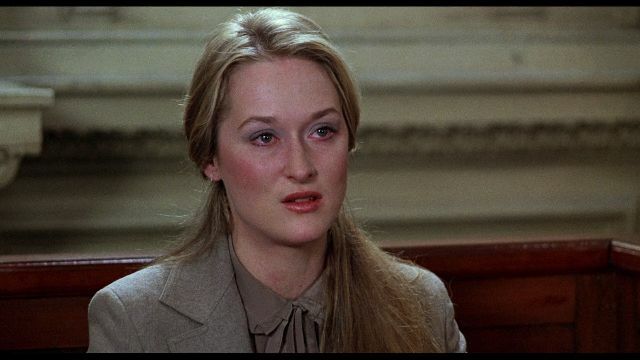 Kramer vs. Kramer stars Streep alongside Dustin Hoffman and follows the events of their messy divorce and the impact it has on everyone around them. Even though her Oscar says Best Supporting Actress, it’s easy to argue that her role is one of the most important in the film. Based on Carrie Fisher’s semi-autobiographical novel of the same name, Postcards from the Edge is as funny as it is dramatic. 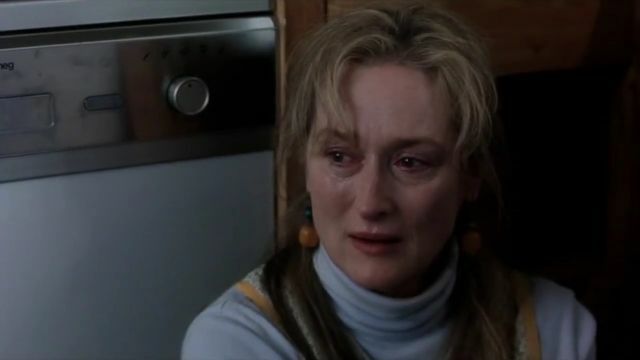 Streep plays actress and recovering drug addict Suzanne Vale, while Shirley MacLaine plays her overbearing mother. No doubt based on her and her mother Debbie Reynolds, the film is especially bittersweet now that both Fisher and her mom have passed away. Every once in a while, a movie comes along that contains such an iconic role it goes beyond deserving awards and goes straight into the pop culture canon. 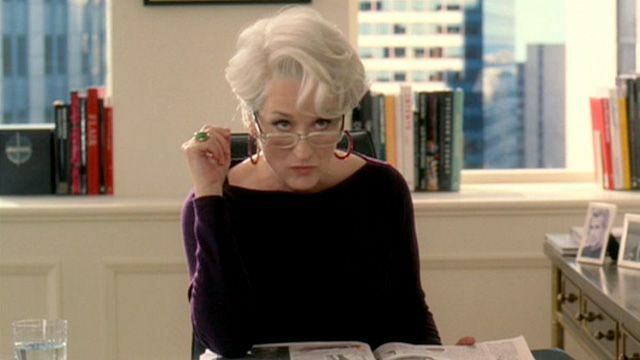 The Devil Wears Prada is one such film. 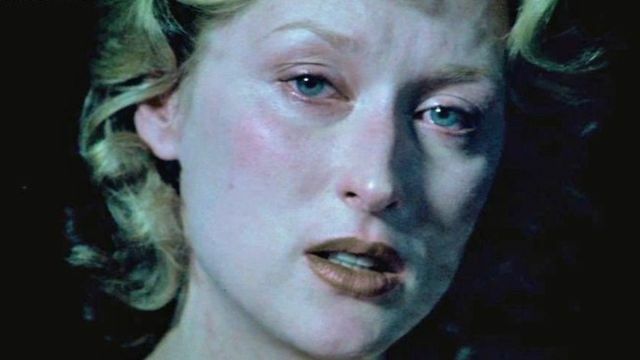 Streep’s performance as a powerful and intimidating fashion magazine editor and Anne Hathaway’s performance as a recent college grad in way over her head were enough to make this movie an instant classic of the 2000s. Putting Meryl Streep, Amy Adams, Philip Seymour Hoffman, and Viola Davis all in the same movie was a great idea. 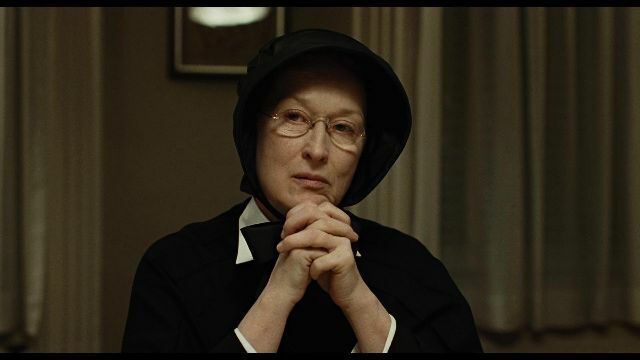 Doubt tells the story of two nuns who begin to grow suspicious of a priest’s strange behavior around the school’s altar boys, and Streep absolutely nails the role of Sister Aloysius, the head of the school. It’s one heck of a drama and everyone is at the top of their game. Purchase now on Amazon for $1.99. Playing a Polish Holocaust survivor is no easy task. This film is as heavy as they come, dealing with all kinds of very serious themes such as genocide and suicide and depression and mental illness. 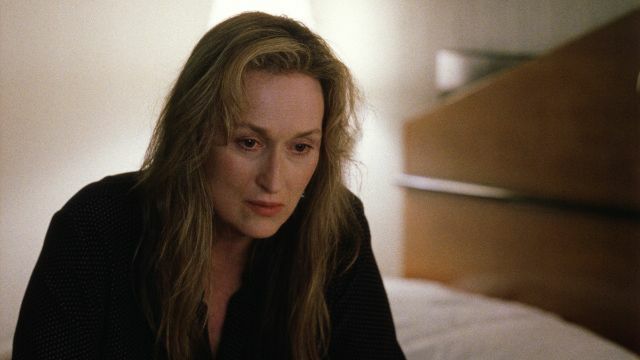 Streep earned herself another Oscar for her performance, and it’s certainly well-deserved. Probably the lightest of Streep’s roles on this list is her turn as Julia Child, the famous chef from the 60s who captivated television audiences and cookbook readers for years and years. Nora Ephron was quite the cook herself, so the film was no doubt a passion project for her—that explains why she was able to direct Streep so well and get her to deliver one of her best performances to date.